Since our 4.21 update, we’ve discovered a bug that is limited to joining parties with players that have a large number of people on their Xbox Live Friends List. Over the past week, we’ve partnered with the Xbox Live team to identify and create a hotfix for this issue. We are currently planning to release the hotfix next week after further testing. All other aspects of online gameplay, including matchmaking, are unaffected. 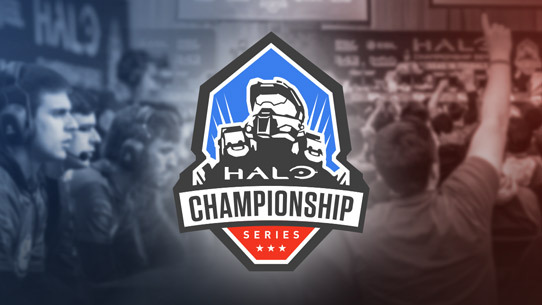 Due to release timing of the hotfix, we are rescheduling this weekend’s HCS cup for June 6. As we are aiming to have this specific issue resolved by next weekend, we are planning on holding the first online cup of Season 2 on May 9 and 10. Additionally, the prize money that was originally going to be awarded with online cup #1 will be spread out amongst the remaining 7 online cups. We apologize for the delay of the start of Season 2’s online cups, and can’t wait to get things underway. Stay tuned to HaloWaypoint.com/HCS and @Halo for the latest updates. 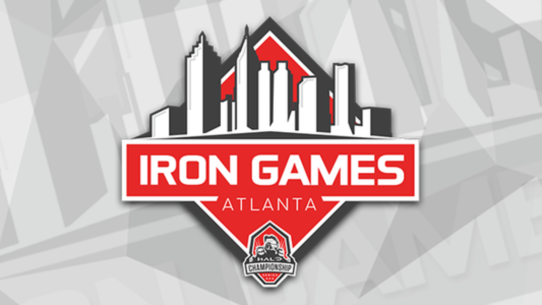 Season 2 of the Halo Championship Series kicked off in Atlanta, GA, hosted by Iron Gaming. 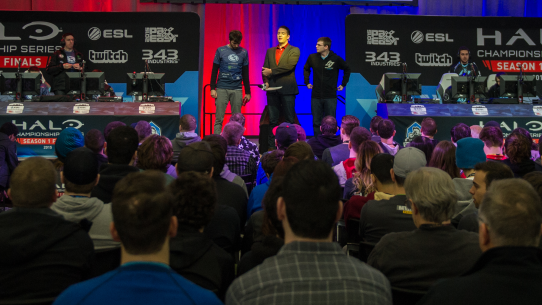 The best teams in North America gathered for the first LAN tournament of the season. Many teams changed their lineups in the offseason, and we were excited to see how they would perform. As we mentioned last week, the team has been working on a hotfix for party joinability, and this fix is now available via a content update to Halo: The Master Chief Collection. Largely, this update will revert to the same party functionality that was available prior to our 4.21 update, and specifically addresses joinability issues that players with large friends lists have been experiencing. Take a look at the tournament road map, as well as a week-by-week breakdown for Season 2 of the Halo Championship Series.